Given that i was morbidly obese 16 months ago, the prospect of running a marathon sounded absurd this morning. But why not try. I drove the 7.5 miles from my house to the start of the Hambletonian Marathon (www.HambletonianMarathon.com) and met my running partner, Michele. Now, I had multiple advantages here. 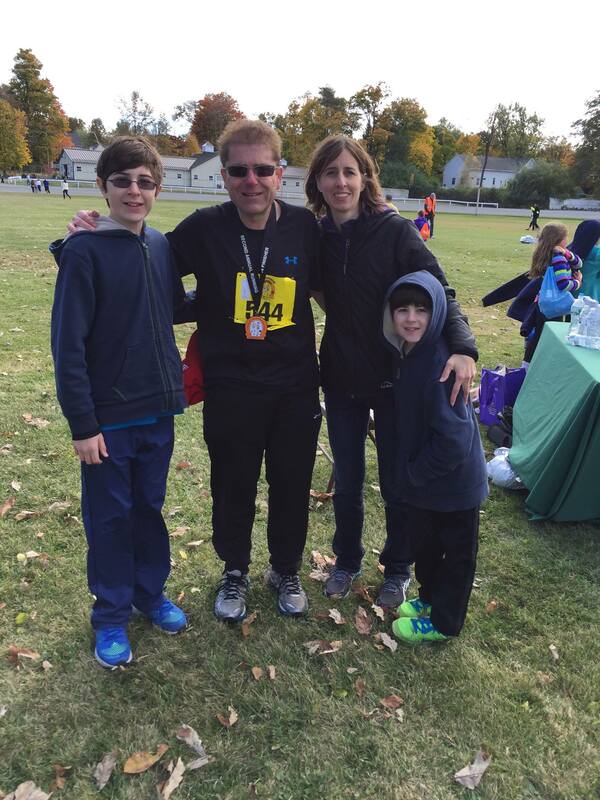 First, the marathon started 7.5 miles from my house – no crazy drive in the AM. Second, it ran the last several miles – the hardest mentally – on the heritage trail, which is my regular running trail – so it really felt at home. Third, I had an honest to goodness real doctor, Michele, who my wife and I went to college with (along with her husband) and had been a good friend for over 20 years. 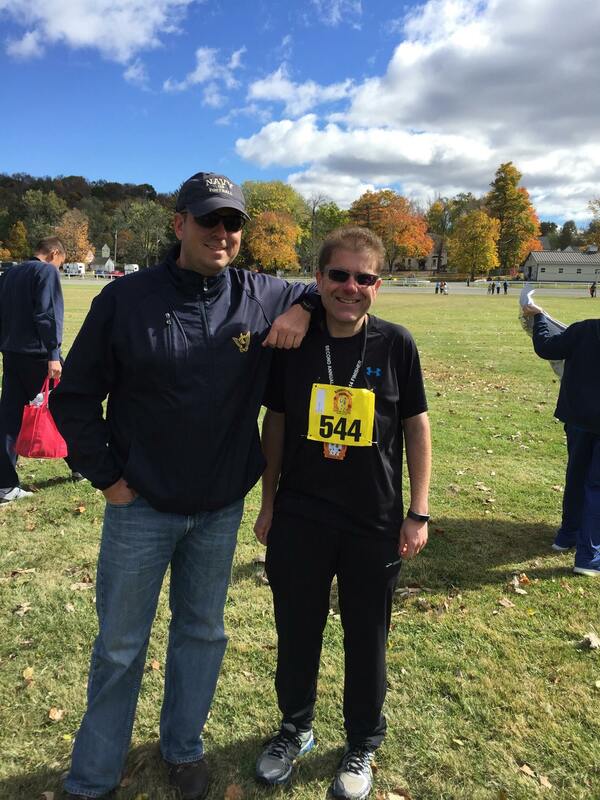 Hey, if you are going to run a marathon, you might as well do it with a doctor by your side! 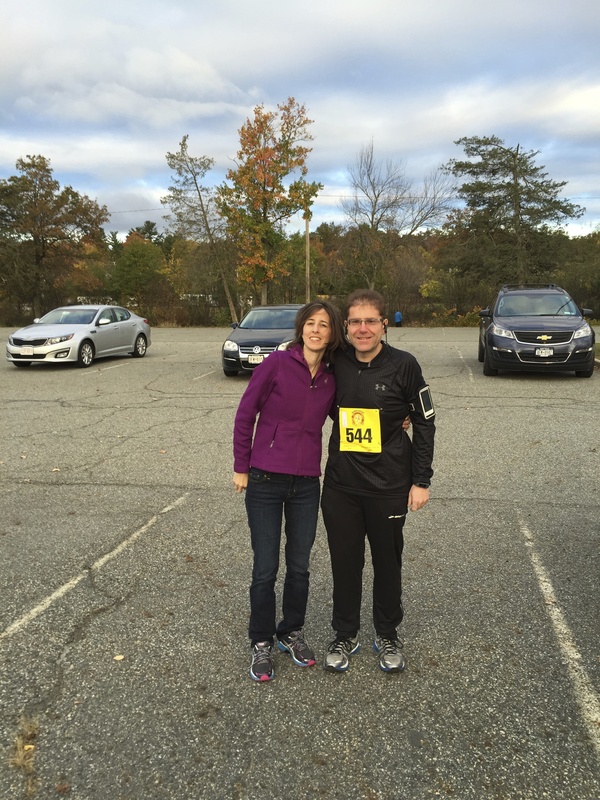 I was blessed to have my wife, parents, in-laws, heck, even the County Executive, who happens to be my client and a good friend, showed up to cheer me on, along with other running friends. How lucky I was. Here are a few pictures from that day. I figured it would take me about 6 hours (the course time limit) to finish. In the end it was 4:39. I was thrilled. To have gone from morbidly obese to marathon runner in 16 months – just through diet and exercise – no surgery, was an amazing feeling. My family holding me up after it was over. I’m happy to have my clients lean on me, but having the County Executive stop by and “lean on me” when the race was over was a treat. I’m lucky to work with this guy. Truth be told when the run was done I was shaking and cold and the guy actually helped get these pants pulled on over my shorts because I could barely move. 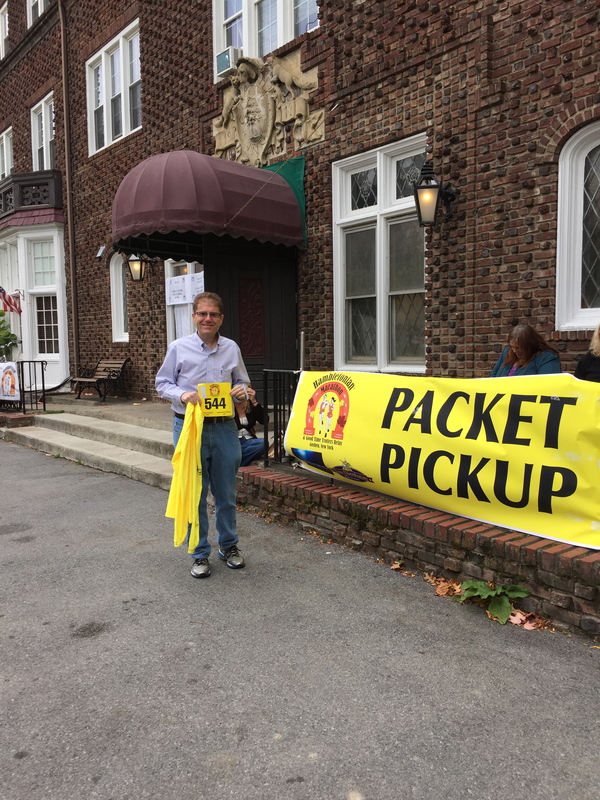 Getting my Hambletonian Marathon packet the night before. With my wife at the start. She was so nervous for me. I will always be grateful for her support. 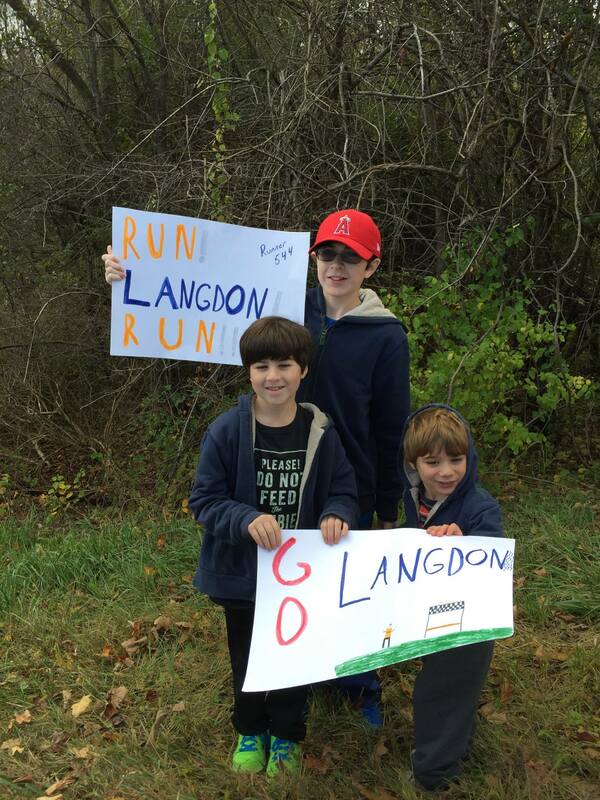 My two boys (the bigger ones) and my nephew, Jasper, cheering me along the course. What a moral booster! 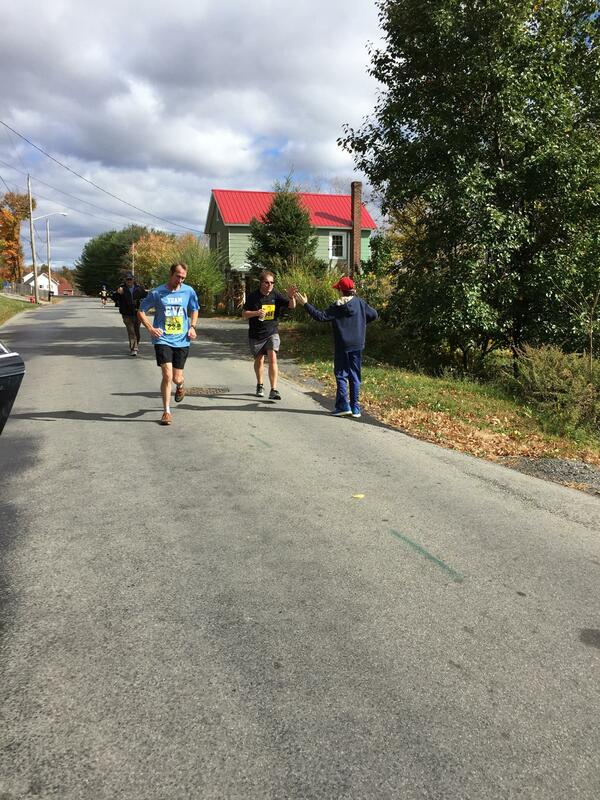 My awesome older son giving me a “high 5” to encourage me along the course. Previous Previous post: Where better to run? DISNEYLAND of course!